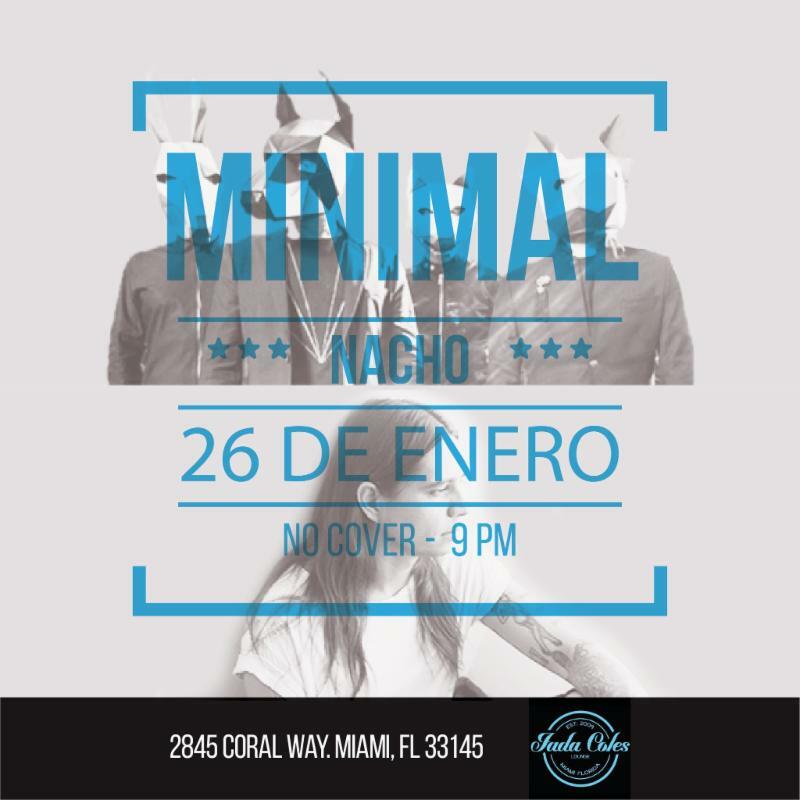 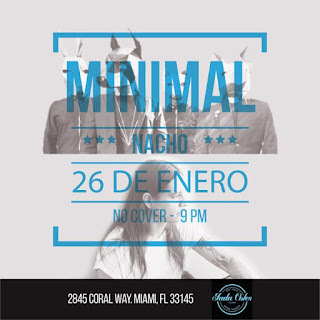 Colombian singer-songwriter Nacho Londoño, at the forefront of the Miami underground music scene, performs live Jan. 26 along the indie-rock local band, Minimal, at Jada Coles in Miami, FL. With spontaneous outpourings of emotion, Nacho Londoño brings to stage his musical influences kicking off the set with "Abiertos," a real-life experience turned song and the first single off the digitally released album "Final." 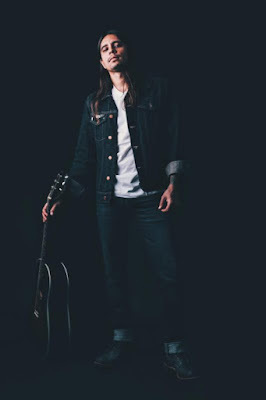 An alternative-experimental pop production with brushstrokes of folk and rock "Final" was produced by Londoño and Matt Knoble (Lenny Kravitz) and features Mark Kondrat and Javier 'Lakambra' Delgado (Locos por Juana) on guitar and drums respectively, Sammy Gonzalez on bass, Charles Gardner (Fusik) on keyboards, and Sofy Encanto (Elastic Bond) on background vocals.